Women who developed gestational diabetes in pregnancy have a higher risk for developing type 2 diabetes later in life. The same goes for women who have babies larger than 9 pounds. Polycystic ovary syndrome is a health problem characterized by many small cysts in the ovaries, irregular periods, and high levels of androgen hormones. 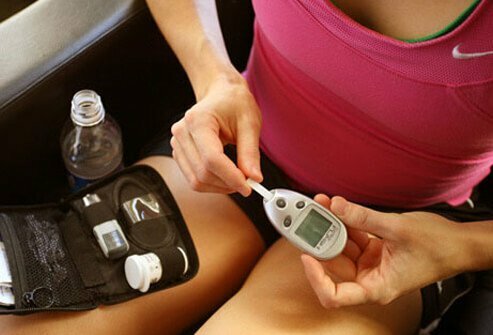 Because one symptom of polycystic ovary syndrome is insulin resistance, women with this condition are considered at higher risk for diabetes as well. Insulin is a hormone that allows the body to efficiently use glucose as fuel. 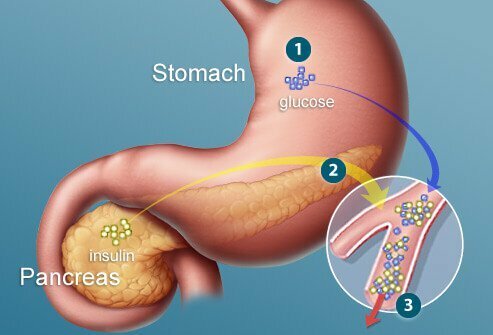 After carbohydrates are broken down into sugars in the stomach, glucose enters the blood circulation and stimulates the pancreas to release insulin in the proper amount. 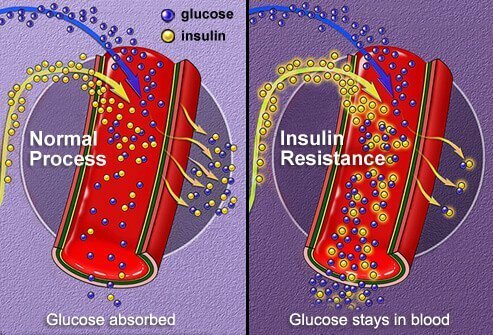 Insulin allows body cells to uptake glucose as energy. In type 2 diabetes, the body's cells cannot take up glucose properly, leading to high levels of glucose in the blood. Insulin resistance means that although the body can produce insulin, the body's cells do not respond properly to the insulin that is made. Over time, the pancreas reduces the amount of insulin that it produces. Keeping good control over blood sugar levels can help reduce the risk of getting complications from diabetes. Your doctor can refer you to a registered dietician or diabetes counselor to help you formulate a healthy eating plan. Many people with type 2 diabetes will need to monitor intake of carbohydrates and reduce calories. 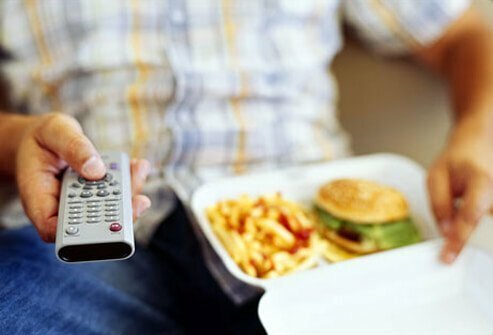 Watching total fat and protein consumption is also recommended. Regular exercise, including walking, can help people with type 2 diabetes lower their blood glucose levels. Physical activity also reduces body fat, lowers blood pressure, and helps prevent cardiovascular disease. It’s recommended that people with type 2 diabetes get 30 minutes of moderate exercise on most days. 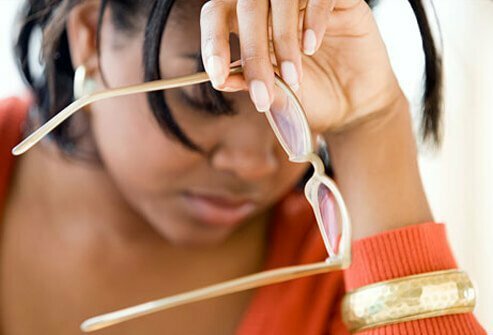 Stress is particularly worrisome for people with diabetes. Stress not only increases blood pressure, but it can also increase blood glucose levels. Many people with diabetes find that relaxation techniques can help manage their condition. Examples are visualization, meditation, or breathing exercises. 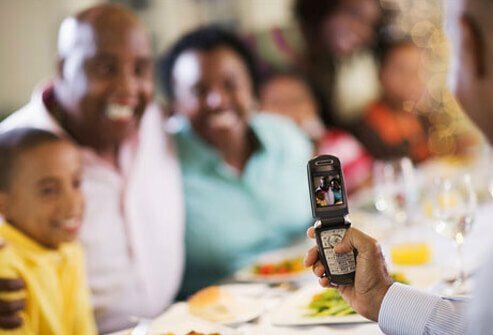 Taking advantage of social support networks is also helpful, like talking with a relative or friend, member of the clergy, or counselor. Oral medication is recommended for people with type 2 diabetes who cannot adequately control their blood sugar with diet and exercise. Many types of oral diabetes medications are available, and these may be used in combination for the best results. Some increase insulin production, others improve the body’s use of insulin, while still others partially block the digestion of starches. Some people with type 2 diabetes also take insulin, sometimes in combination with oral medications. Insulin is also used in "beta-cell failure," a condition in which the pancreas no longer produces insulin in response to elevated blood glucose. This can occur in people with type 2 diabetes. 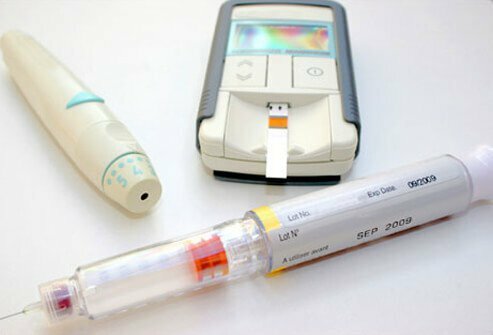 If insulin is not produced, insulin treatment is necessary. 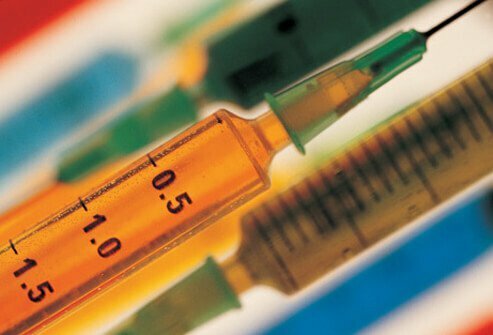 There are other non-insulin drugs given in injection form that are used to treat type 2 diabetes. Examples are pramlintide (Symlin), exenatide (Byetta), and liraglutide (Victoza). 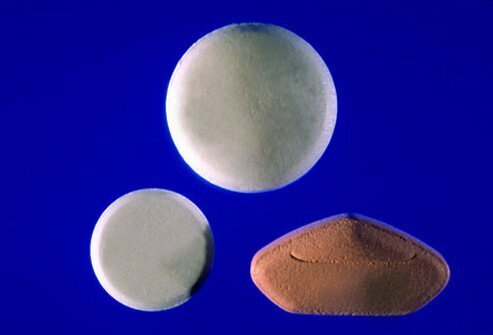 These drugs stimulate the release of insulin. Your doctor can suggest how often you should test your blood glucose. 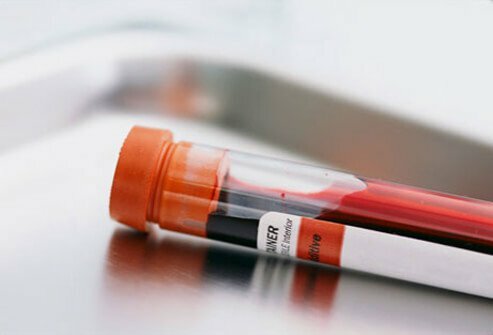 Testing can give a good idea of the extent to which your diabetes is under control and can tell you if your management plan needs to be altered. Around two out of every three people with diabetes die of heart disease. 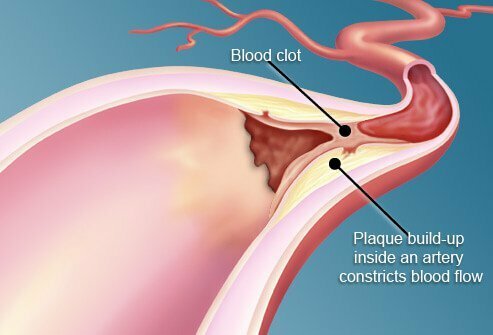 Over time, elevated blood sugar levels damage the blood vessels, leading to an increased risk of clots. This increases the risk of heart attack. People with diabetes are also at an increased risk for stroke because of the damage to blood vessels. The risk for developing chronic kidney disease increases with time in people with diabetes. Diabetes is the most common cause of renal failure, making up about 44% of cases. Keeping your diabetes under control can reduce the risk of kidney failure. Medications are also used to reduce the risk of kidney disease in people with diabetes. 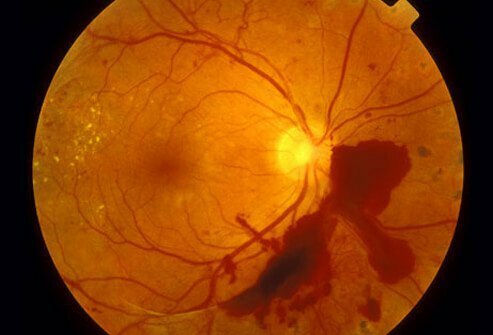 Diabetic retinopathy is damage to the tiny blood vessels within the retina of the eye due to high blood sugar levels over time. This can cause progressive and permanent vision loss. 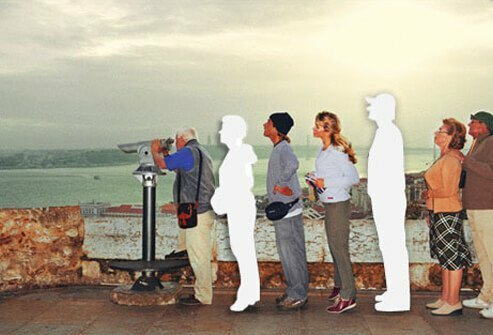 Diabetic retinopathy is the most common cause of new blindness in people between 20 and 74. This image shows pools of blood, or hemorrhages, in the retina. 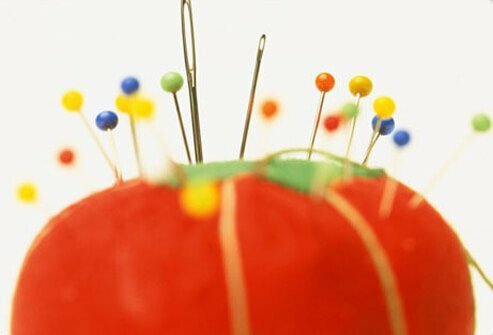 Tingling, numbness, and a sensation of "pins and needles" are all symptoms of diabetic neuropathy, or nerve damage related to diabetes. This is most common in the hands, feet, fingers, or toes. Controlling diabetes can help prevent this complication. 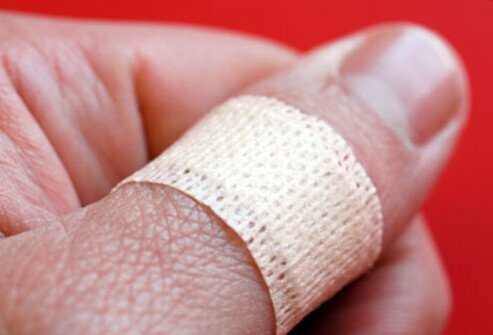 Damage to nerves caused by diabetes can make it hard to feel injuries to the feet. At the same time, damage to the blood vessels can reduce circulation in the feet of people with diabetes. Sores that heal poorly and even gangrene are complications of diabetes that can occur in the feet. 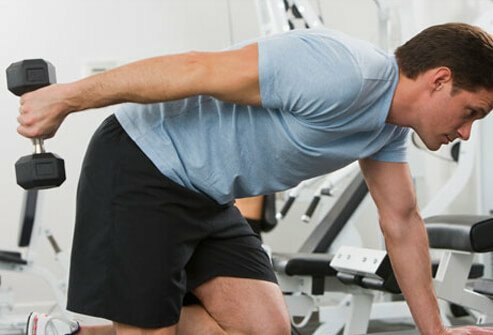 Amputation may be the result in severe cases. Type 2 diabetes is preventable in many patients. 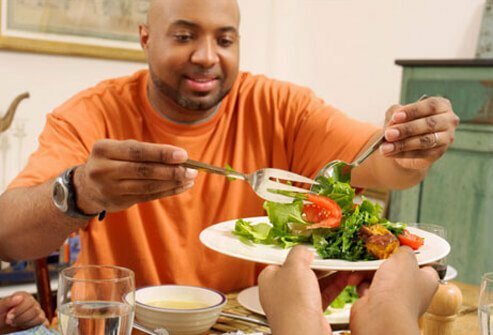 At the least, it is possible to reduce the incidence of complications of diabetes by eating a healthy diet, getting moderate exercise, and maintaining a healthy weight. It’s also helpful for people at risk to be screened for diabetes and prediabetes, so that management can begin early in the course of the disease. 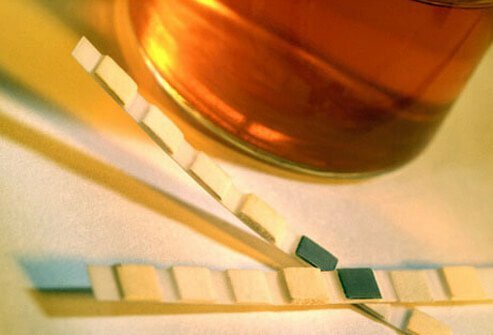 This reduces the risk of long-term problems. Leonard Lessin / Photo Researchers, Inc.
Joslin.org: "Common Questions About Type 2 Diabetes"
Medscape: "Type 2 Diabetes Mellitus"
New York State Department of Health: "The Importance of Controlling Blood Sugar"
PubMed Health: "Type 2 Diabetes: Overview"
WomensHealth.gov: "Polycystic Ovary Syndrome (PCOS) Fact Sheet"